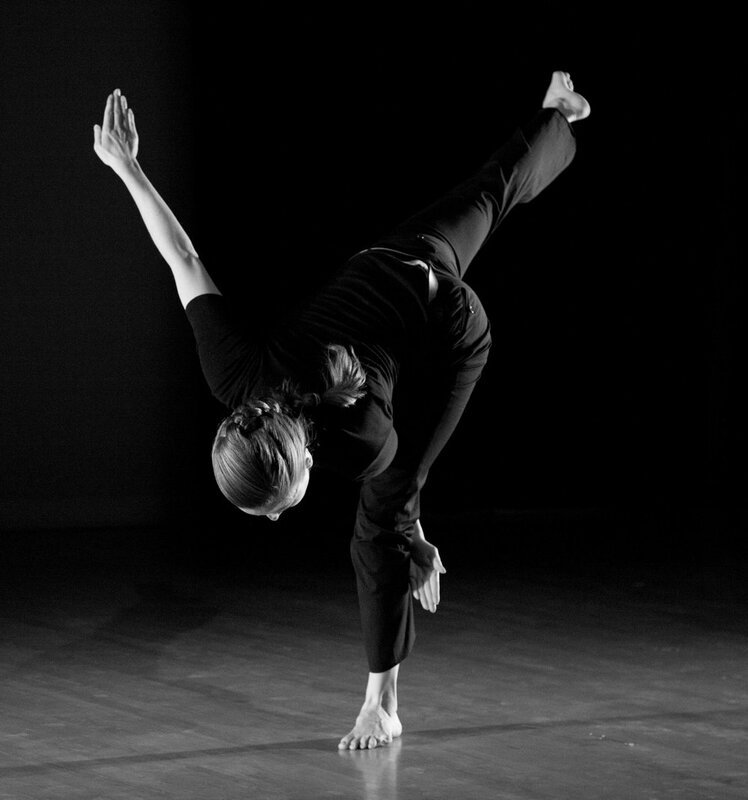 Ella was a key collaborator and performer in community focused dance/theatre company directed by Pam Kuntz. She performed in eight evening length productions touring regionally and nationally: In the Context of Life (2010), In Home (2011 & 2013), Leave My Shoes by the Door (2011), Shimmer 2012), Hello my Name is You (2013), No Touch Allowed (2014), Positive (2014), Hide and Seek (2014), Revived, Refurbished, and Recent (2015). Ella was a performer in evening work Fire! At On the Boards (2013), Composites at the Firehouse Performing Arts Center (2012), Where They May at Seattle Art Museum (2012), Hyphen at Velocity Dance Center (2012), and was the company apprentice for Into the Void at On the Boards (2011). Over four seasons with BRD, Ella performed in works by regional and national choreographers such as Joshua Beamish, Pablo Cornejo, Andy Noble, Daniel Stark, Annie Hewlett, and Mark Haim, and presented at On the Boards, Chop Shop: Bodies of Work, Velocity Dance Center, Mount Baker Theatre, Western Washington Firehouse Performing Arts Center. Ella was also premiered three choreographic works with BRD and was a curator for the company's repertoire.